"Is that person on there iPhone? Nah don't think so, lets go rob that other guy. 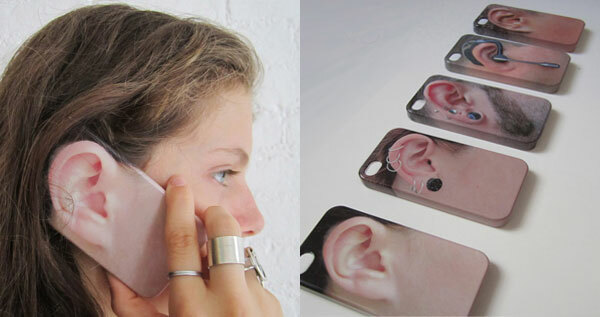 "Protect your iPhone 4 with the camouflaged Earonice iPhone case.